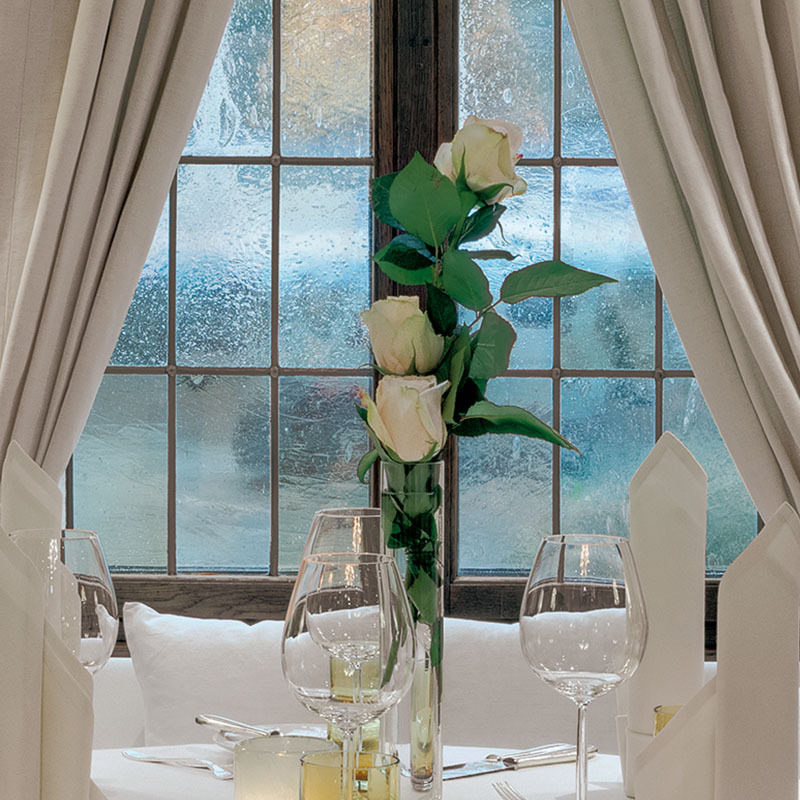 The Fine Dining-restaurant KURFÜRSTENSTUBE is popular and well-known among connoisseurs due to its excellent cuisine and its above-average service. The Europaeischer Hof provides tasty top-quality food in its Fine Dining-restaurant. A Steak tartare freshly prepared at the table, a fillet of Breton turbot or a fried saddle of regional lamb – there’s something for everyone. In addition to the à la carte-selection, you can also choose between a 3-, 4- or 5-course meal. With accompanying wine included upon request. You would like to dine well in Heidelberg? We look forward to welcoming you! In the evenings, the comprehensive menu offers a wide range of treats. We are positive you will find something for every taste. With classic French cuisine, we provide dishes of the highest standard that will tickle your tastebuds. 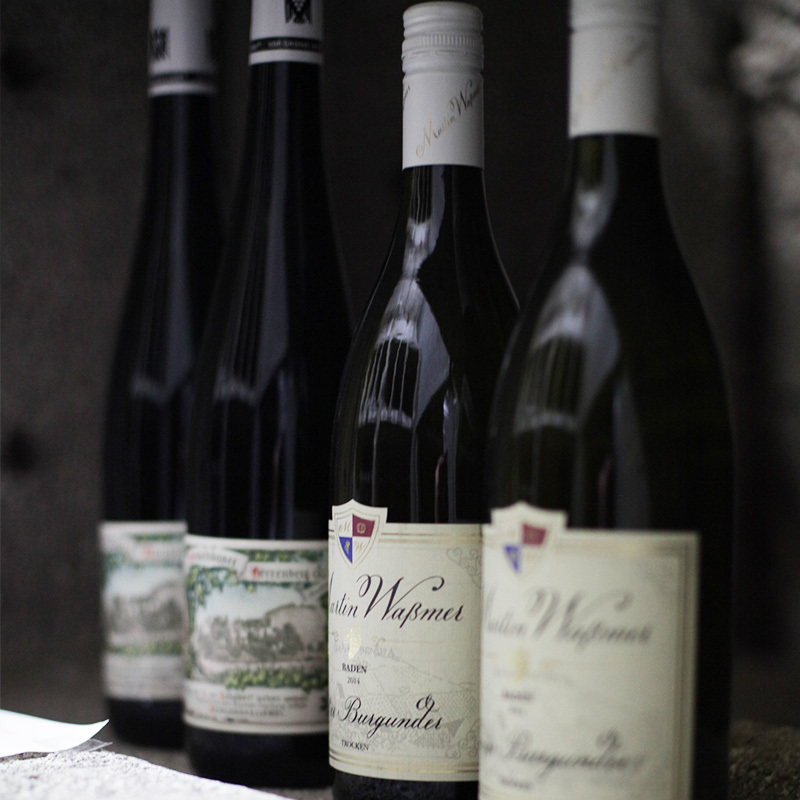 Our wine list currently includes over 300 wines and is updated regularly. Our focus is on Germany and France, but also wines from Italy, Austria, Spain and South Africa find a space on the shelves of our wine cellar. We offer many young, still unknown vintners a platform and are always happy to see that these wines keep surprising and impressing our guests. On top of that, many aged wines are stocked at the Europaeischer Hof, which we often receive directly and in small amounts from the cellars of the producers. From Riesling to Pinot Noir, it is important to us to give every wine the time that it needs to develop its optimal taste and to provide perfect moments of pleasure to our guests. Our sommelier will be happy to advise you on your selection. Monday to Sunday from 6:30 pm until 11:00 pm. Orders have to be placed until 10:00 pm. On weekends and on all bank holidays from 12:00 noon until 03:00 pm. Orders have to be placed until 02:00pm. And from 06:30 pm until 11:00 pm. Orders have to be placed until 10:00 pm. During July and August, the Kurfürstenstube is closed. Instead, our summer restaurant opens its doors and will delight guests with its Mediterranean flair and its fresh cuisine.